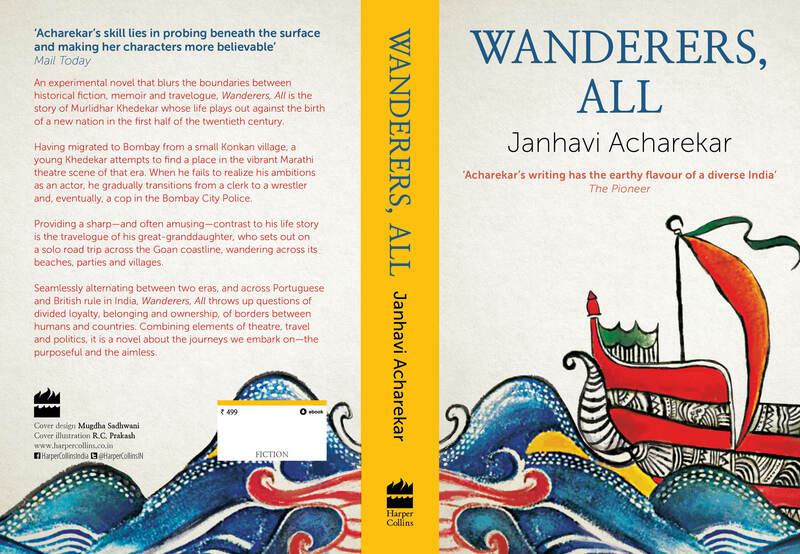 Janhavi Acharekar has released her latest novel “Wanderers, All”, published by Harper Collins India. 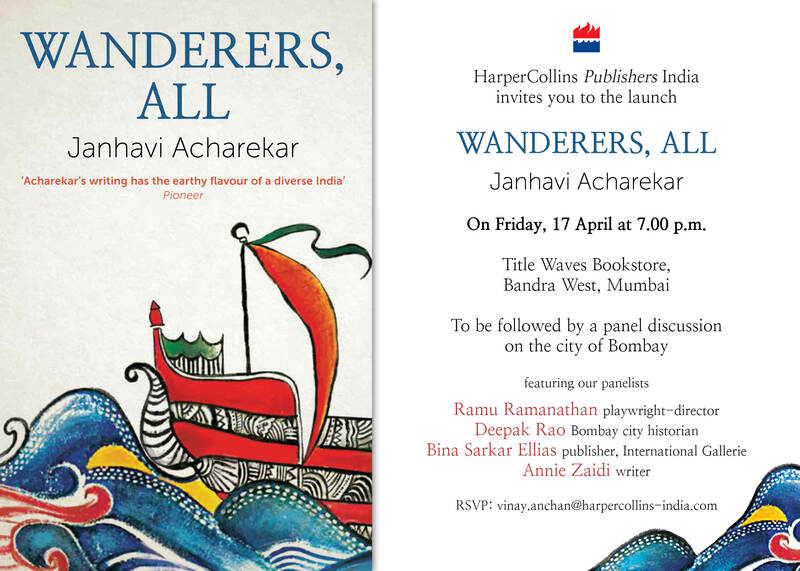 Wanderers, All will be launched on Friday 17th April, with a panel discussion on the city of Bombay. 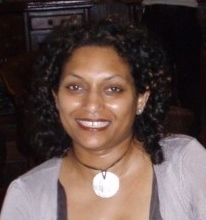 Congratulations, Janhavi, this is tremendous news and very exciting for those of us who already enjoy reading your stories. on the 17th of April at 7 pm. 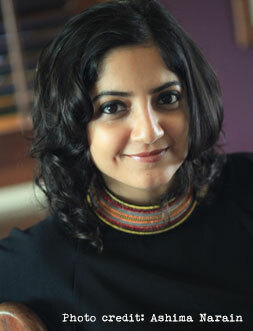 An experimental novel that blurs the boundaries between historical fiction, memoir and travelogue, Wanderers, All is the story of Murlidhar Khedekar whose life plays out against the birth of a new nation in the first half of the twentieth century. Having migrated to Bombay from a small Konkan village, a young Khedekar attempts to find a place in the vibrant Marathi theatre scene of that era. When he fails to realize his ambitions as an actor, he gradually transitions from a clerk to a wrestler and eventually, a cop in the Bombay City Police. 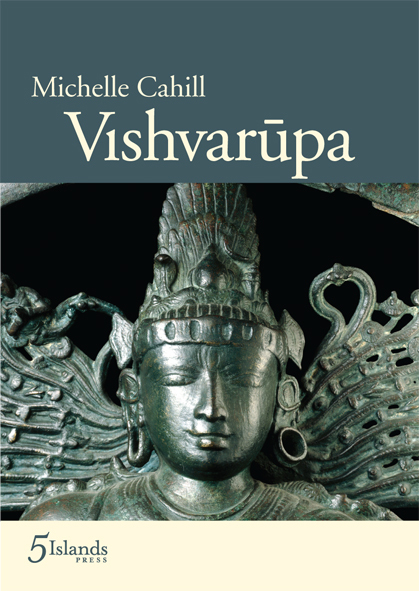 Providing a sharp – and often amusing – contrast to his life story is the travelogue of his great granddaughter, who sets out on a solo road trip across the Goan coastline, wandering across its beaches, parties and villages. 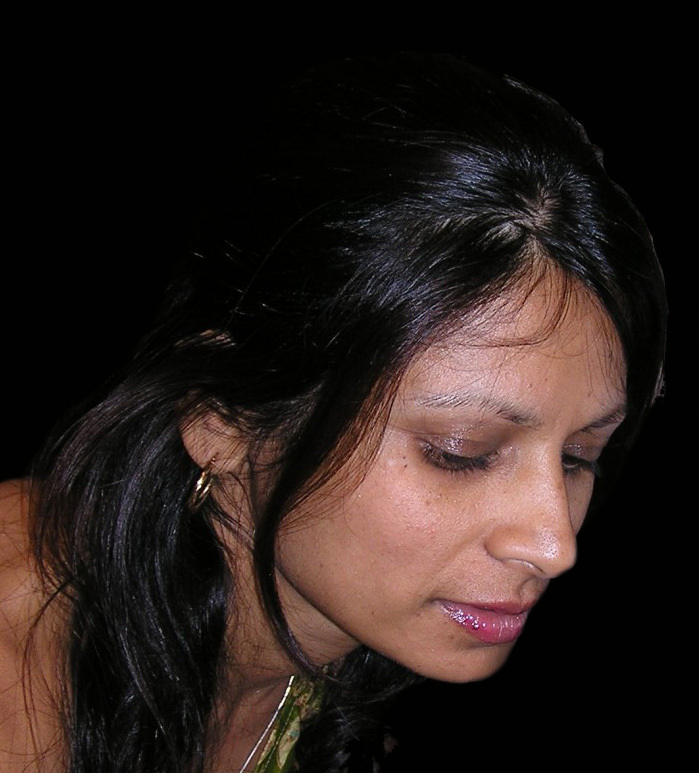 Seamlessly alternating between two eras, and across Portuguese and British rule in India, ‘Wanderers, All’ throws up questions of divided loyalty, belonging and ownership, of borders between humans and countries. 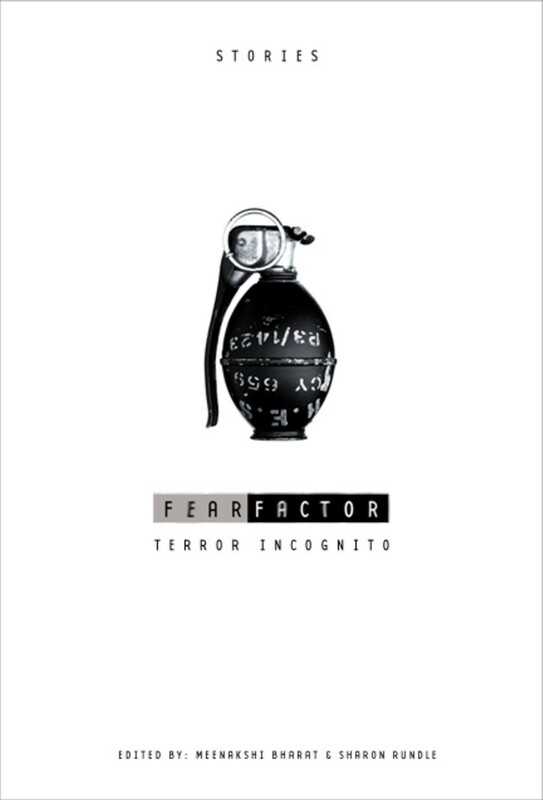 Combining elements of theatre, travel and politics, it is a novel about the journeys we embark on – the purposeful and the aimless.